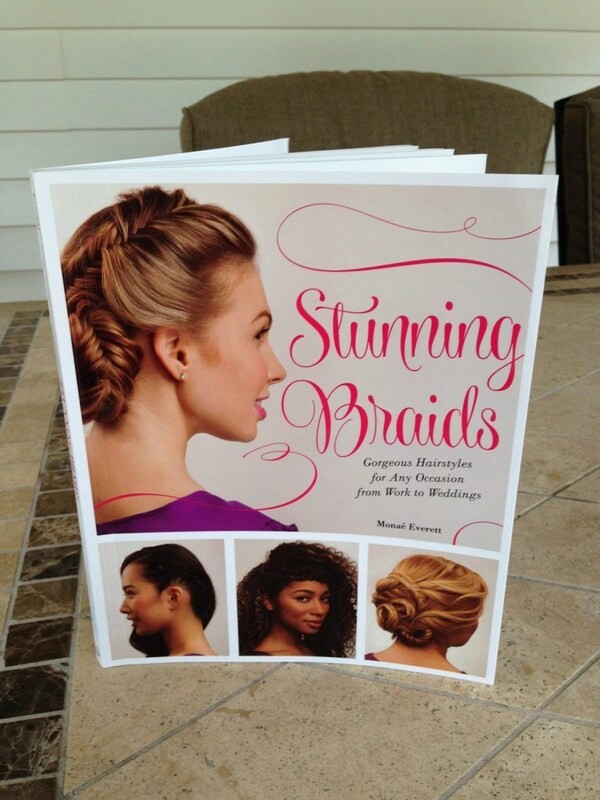 If even thinking about trying out some of the fashionable braided hairstyles you see on TV and in celebrity-heavy magazines has your palms sweating, you can now relax and tackle those amazing hairstyles with a fair amount of ease. I can do regular braids, french braids and little individual regular braids that I would then attach to each other with rubber bands to make interesting styles. But anything more complicated than that and I sit firmly in the “would love to try it, but I know I’d never be able to pull it off” column.